As we head into 2015 Canadians are making a resolution to tackle their household debt. 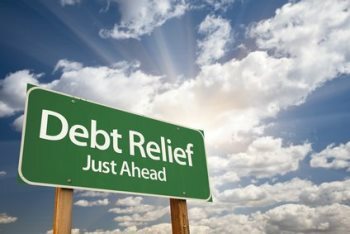 An annual survey by CIBC shows that paying down debt is the top financial priority for Canadians for the fifth year in a row. Building up savings and planning for retirement are also important along with paying bills and keeping up with day to day expenses. Christina Kramer, Executive Vice President, Retail and Business Banking, says: "While it is encouraging that paying down debt is important to Canadians, it is also important not to lose sight of longer term goals like retirement planning." The poll also showed that 45 per cent of Canadians had consulted a financial advisor this year.